When deciding on whether someone should be covered in the event of a motor vehicle accident, an insurer may decide that a seemingly negligent driver actually acted with intent and should therefore not be covered, and such insurer may appl y criminal court judgments to do so. Johannes du Plessis, legal advisor at RBS (Risk Benefit Solutions), a financial services broker, says consumers could find their vehicle claims rejected by insurers if it can be argued that they acted with intent instead of negligence during a motor vehicle collision. He adds that it is important to understand that the law differentiates between different kinds of intent. For example, one of the kinds of intent is intent-by-possibility, the definition of which is very close to that of negligence. This means that deciding whether you deliberately caused an accident, may be open for debate. 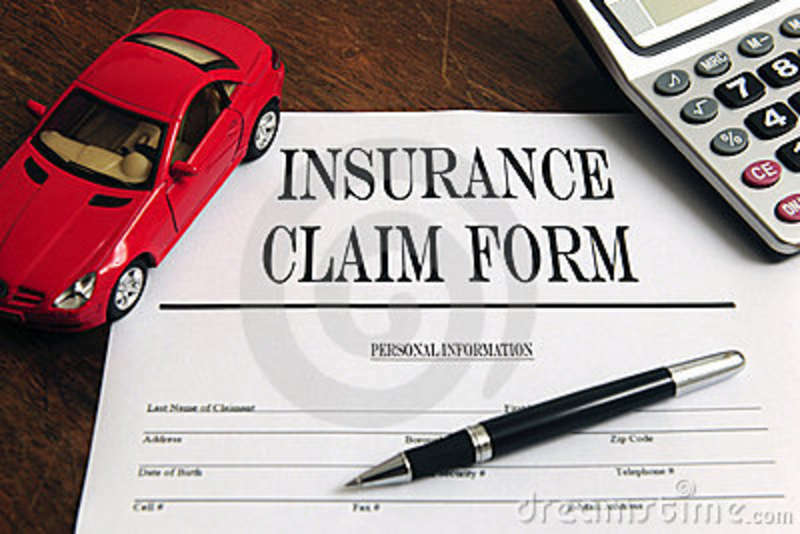 If any form of intent is present during an accident, an insurer has the right to deny the resulting claim. Du Plessis adds that having an understanding of the three kinds of intent can help to make drivers more mindful of their actions and possible liabilities. Du Plessis explains that indirect intent applies to the secondary consequences in addition to those desired by a perpetrator. This is when a driver directly intends one consequence of his conduct, but at the same time has knowledge that another consequence will unavoidably or inevitably also occur. An example would be if it can be proven that a driver deliberately collided into another vehicle to cause damage but knew that the other vehicle would be pushed into a third vehicle, indirect intent is established with regards to the damage to the third vehicle. Du Plessis notes that drivers need to be especially cognisant of the third type of intent identified by the court. He explains that is why drivers may not be covered for seemingly negligent accidents.